Taking your first travel nursing assignment can be scary! As you venture into this new chapter of your life, not only are you exploring new locations and living environments, but also a new community and medical institution to work at. 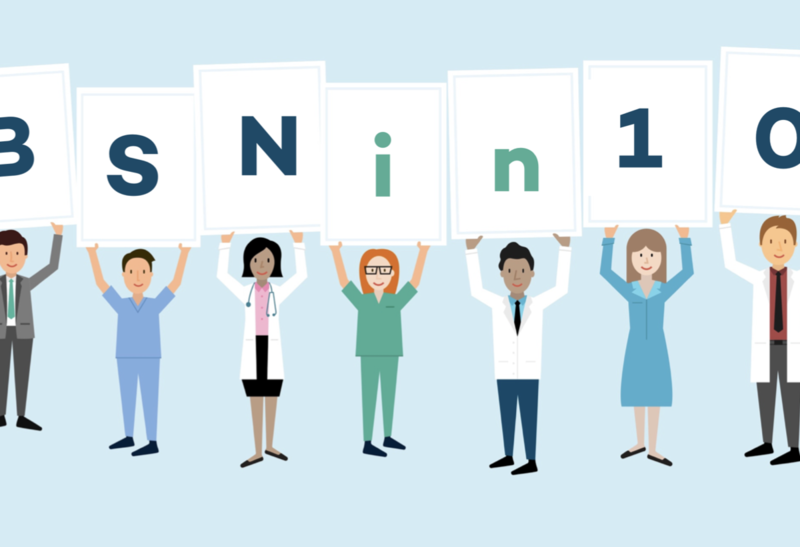 But never fear, we’d never send our nurses off on their first nursing assignment without making sure they’re fully prepared for what’s to come. To make sure you have the best advice on what to expect as a travel nurse, we asked our nurses what are things they wish they knew before becoming a travel nurse. Here are some of their answers. You may be the new kid on the block but that doesn’t mean you aren’t an experienced and accomplished nurse! Be confident in what you can do, but at the same time don’t be afraid to ask questions. 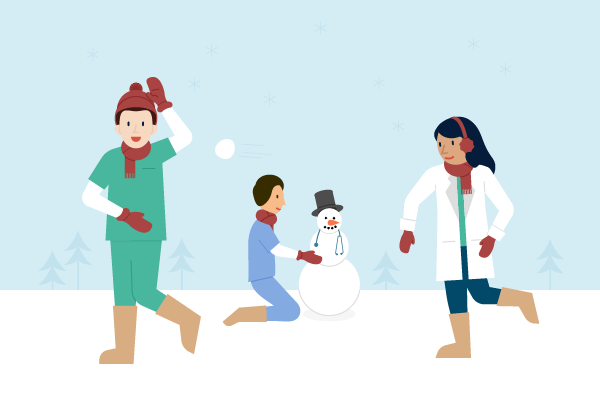 The tasks you’ll be asked to do may be new or unfamiliar to you because every medical institution works differently. If there’s something you haven’t done before, don’t feel like you can’t ask for help. Because of the versatility of travel nursing assignments, having a few years of experience to build a strong foundation will set you up for success when you start traveling. You’ll be able to lean back on the skills you’ve gained to help you adapt to new situations and will give you a strong skill set to bring to every new place to travel to. The culture of every medical institution can be wildly different. Be flexible in terms of what kinds of conditions or protocols you usually follow as every location will have their own system in place. Your supervisor in each facility will also be different so be comfortable working with many different types of people. In some places you’ll find that there is a large travel nursing culture and you will be welcomed with open arms. 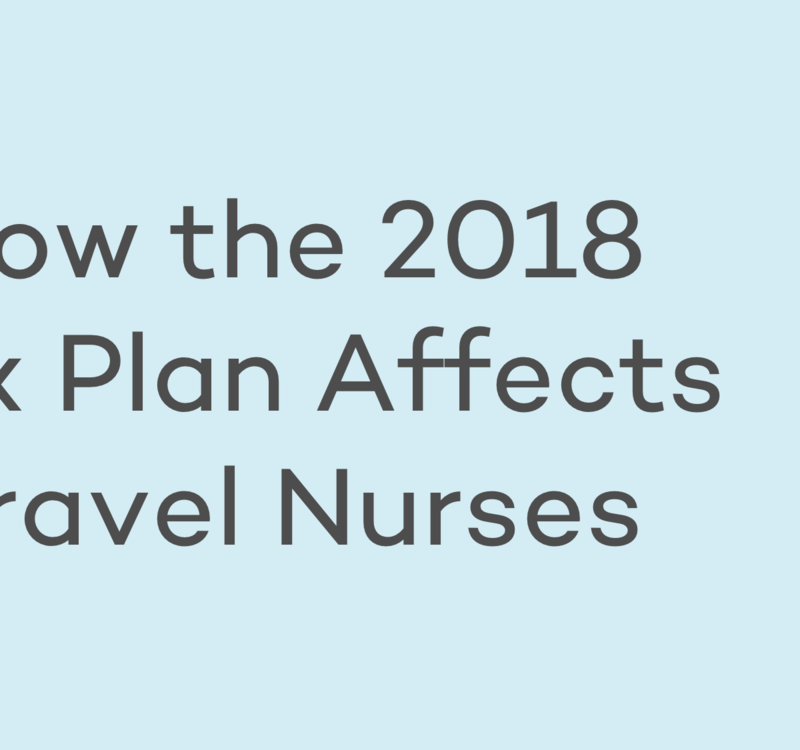 These places often have very structured travel nursing policies in place that will provide for a very clear cut experience. But keep in mind that in some other places, often the smaller locations, you may be the only traveler and feel a little bit like an outsider. You can get past that though, by really diving in and getting super involved in the community. Go with the flow and find a way to feel comfortable in whatever situation you find yourself in. 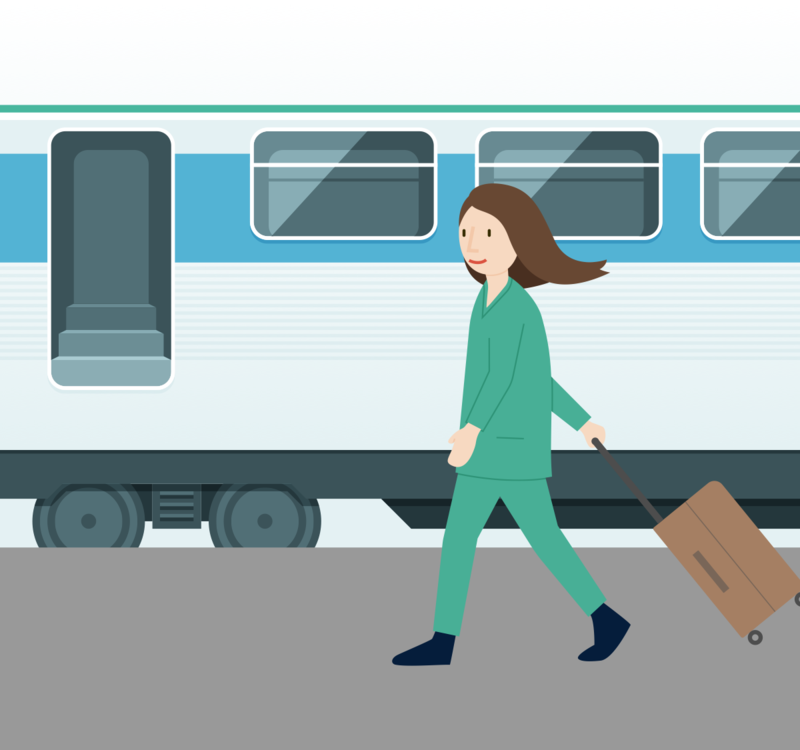 Don’t treat your travel assignment like a permanent staff nurse assignment where you work, go home, rinse, repeat. Take advantage of your situation and the opportunity and explore! You’re only there for 8-13 weeks. While that may seem like a long time when you first start it will be over before you realize it. You don’t want to miss out – you never know when you’ll be back there again! There you have it! We hope this advice straight from the nurse’s mouth has helped you feel ready for your first travel assignment. If you’re still not sure if travel nursing is for you, read our Top 5 Reasons Why You Should Be a Travel Nurse or search through our Top 5 Travel Locations for Nurses in 2018! 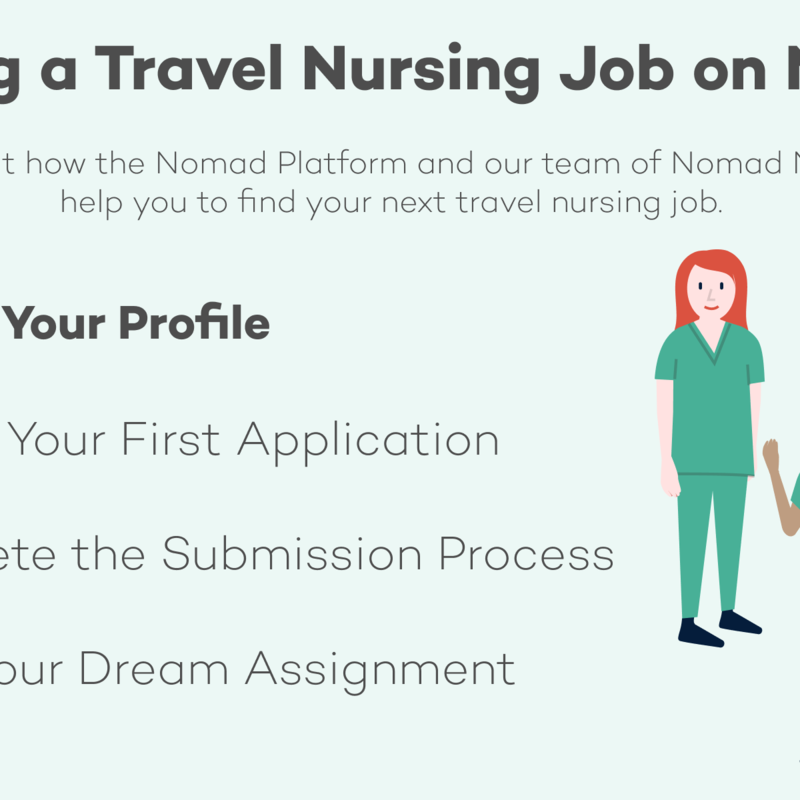 If you have any questions about how to get started as a travel nurse through Nomad, don’t hesitate to reach out to our Nomad Navigators. And if you’re ready to start looking for your next (or first!) travel assignment, you can start searching here!